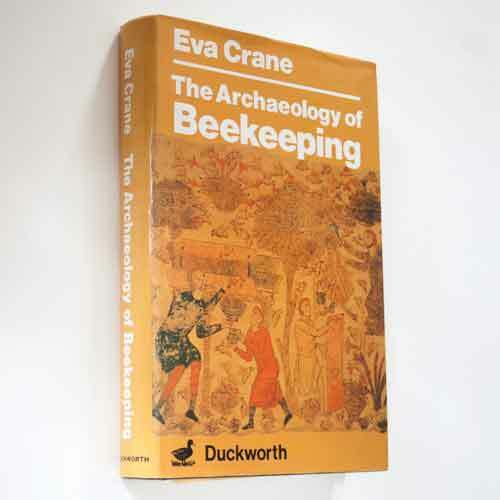 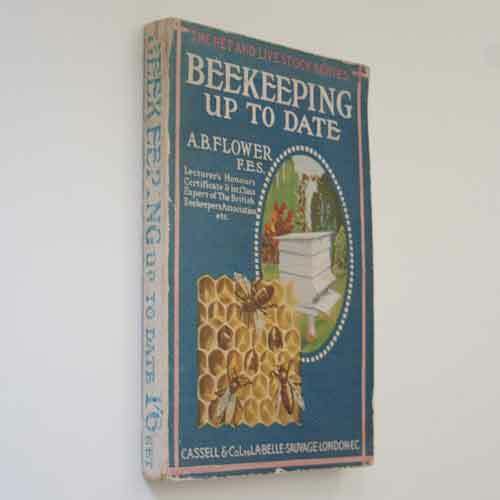 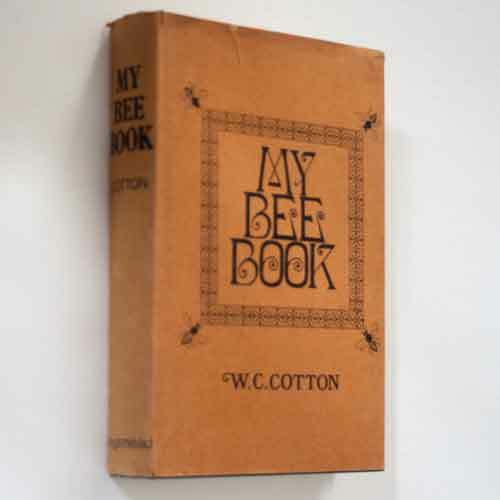 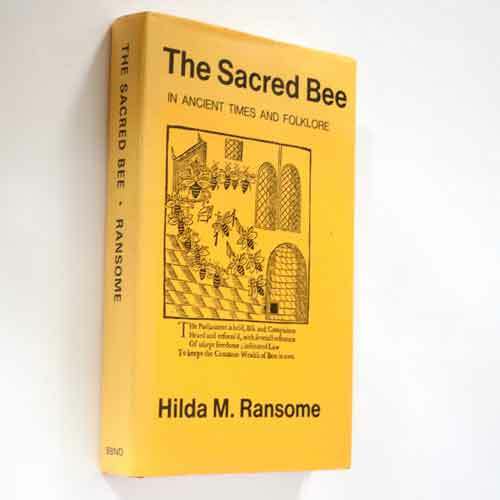 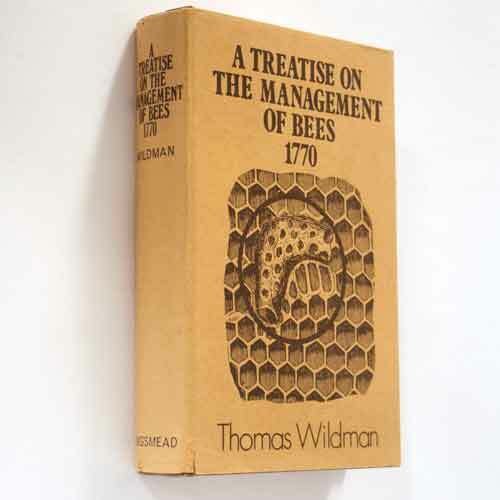 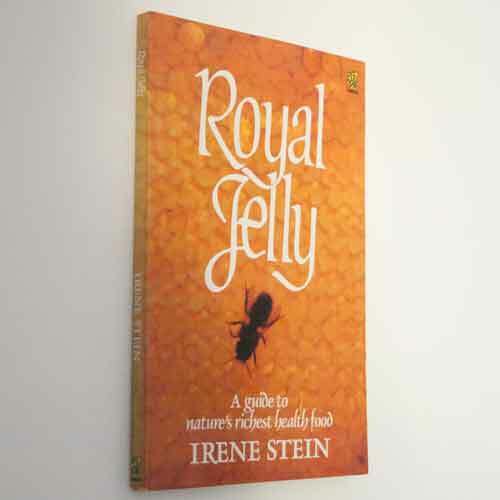 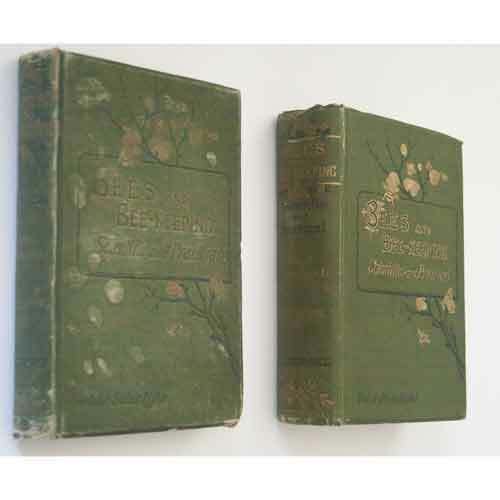 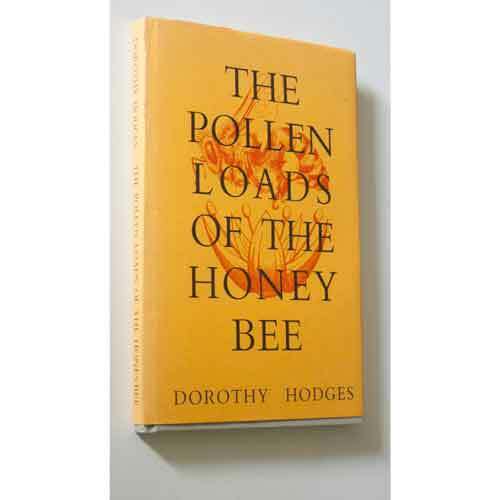 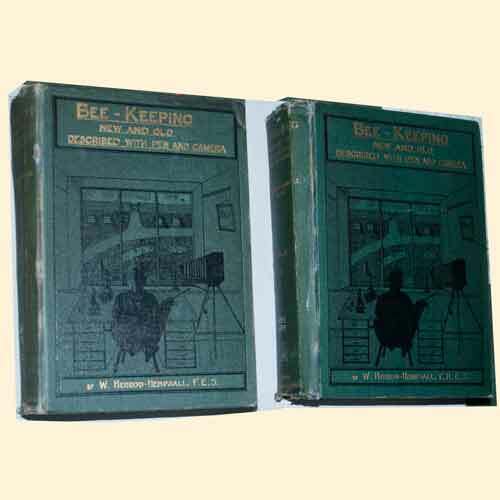 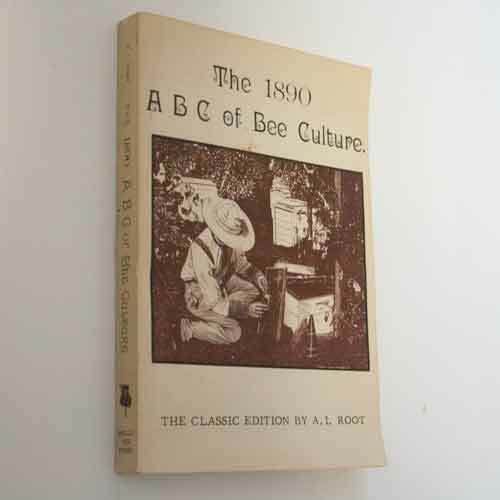 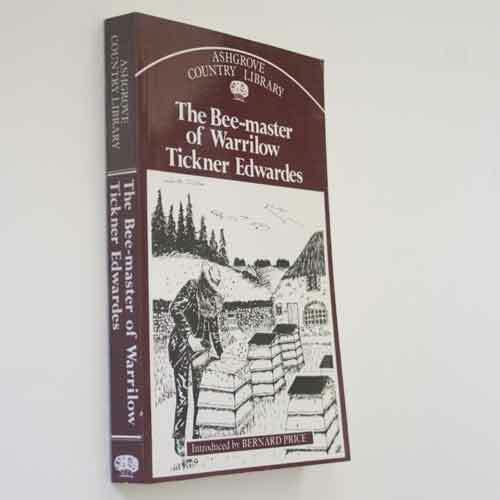 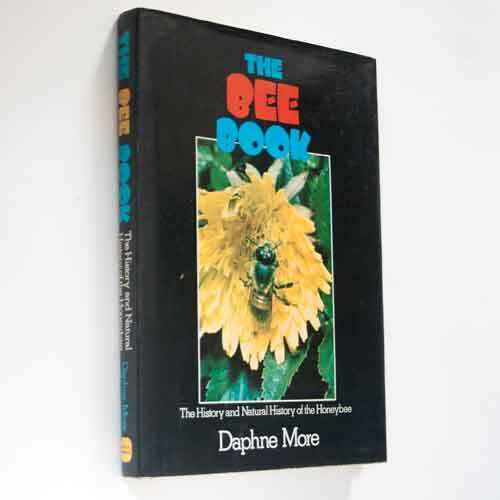 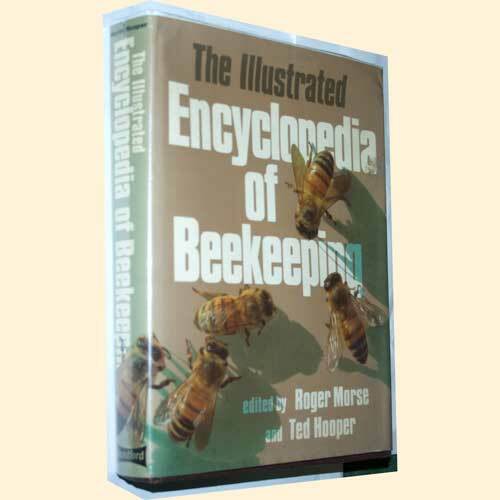 Used, second hand and first edition beekeeping books ranging from collectors items to reading copies - the condition of all used books is detailed in their description and they have been valued and priced accordingly. 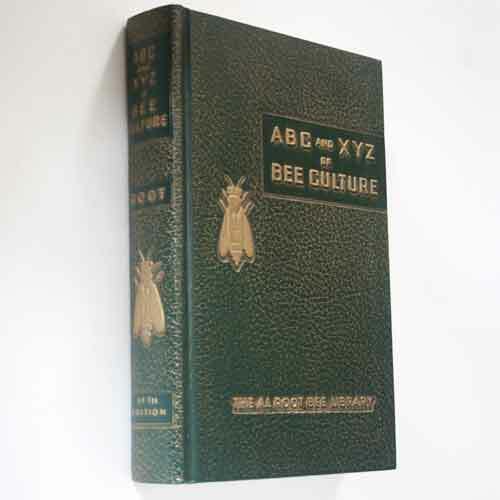 We have a private collection of nearly 500 titles spanning 5 centuries of beekeeping and we have learned something new from every one. 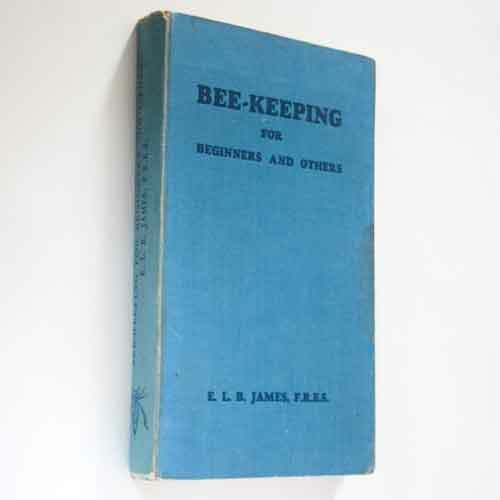 A lifetime of beekeeping is not enough to learn all there is to know so read as much as you can. 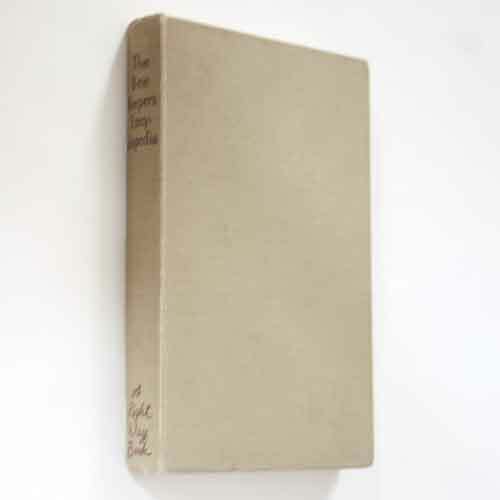 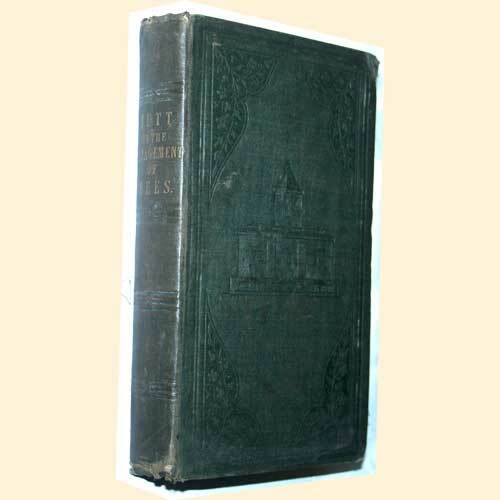 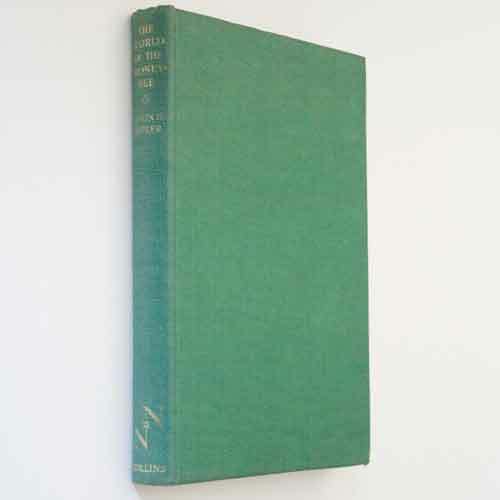 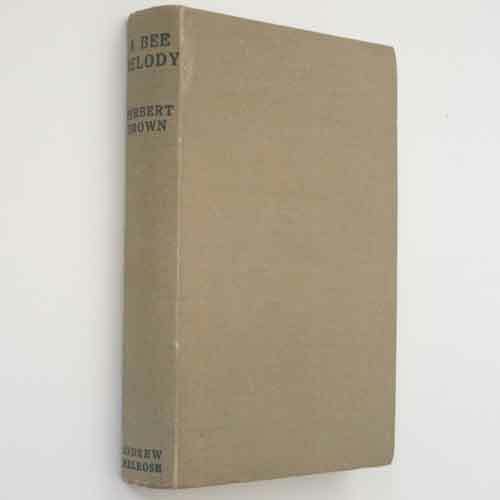 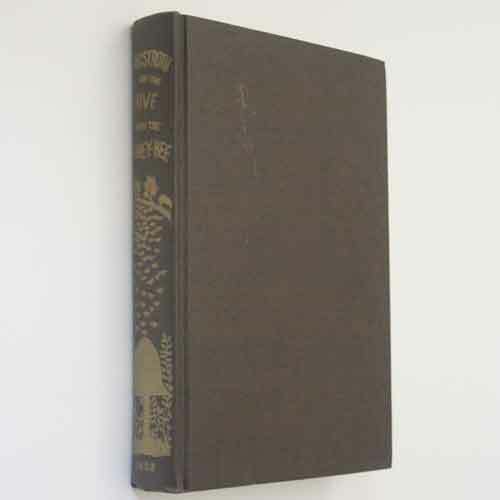 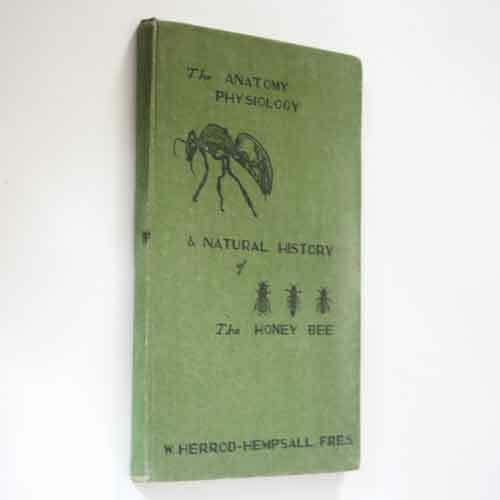 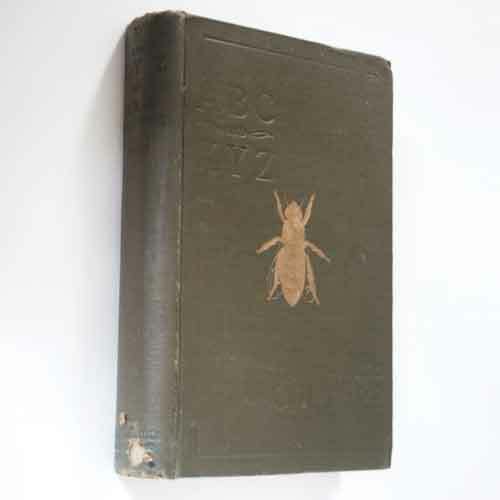 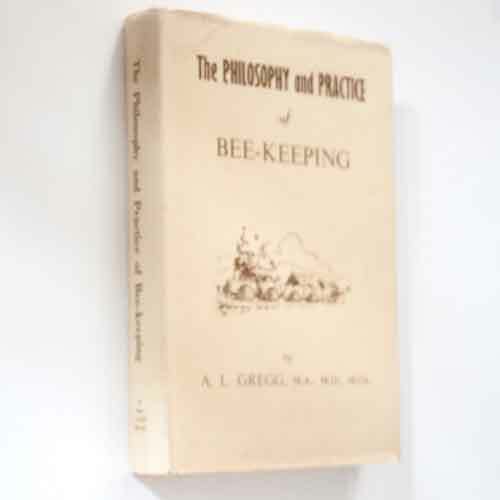 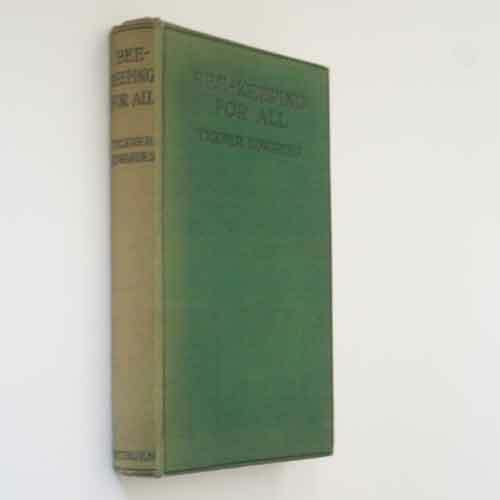 Book, Used: The Philosophy and Practice of Bee-Keeping, 1st Ed.